CS:GO just got a whole lot spookier! 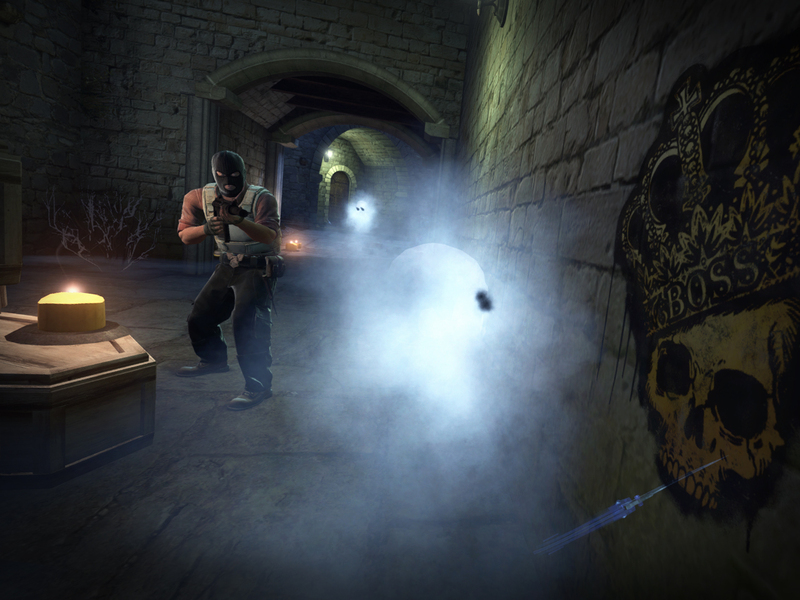 For a limited time players can fright their way through a midnight makeover of Cobblestone. Along with Cobblestone’s haunting new look, players can torment their enemies from the grave as a ghost in Casual, Demolition, and Flying Scoutsman game modes. Spray graffiti, meet up with other undead, or just mess around with some breakable objects using a spectral ghost knife – it all makes for a scary good time!